sureFleet allows you to track user activity in the web app. You can print reports that will display number of logins, total logged in time, average session length, and latest in period. 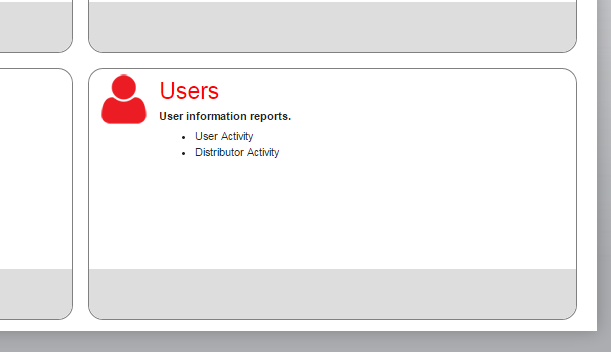 You can run this report for either a single user or all users. The report will appear in another tab. From there you can export the report to excel, print from the browser window, or simply view the report. If you think that you will use this report often, consider adding it to your favorite report list. You can learn more about customizing your favorite reports list by visiting the FAQ here.